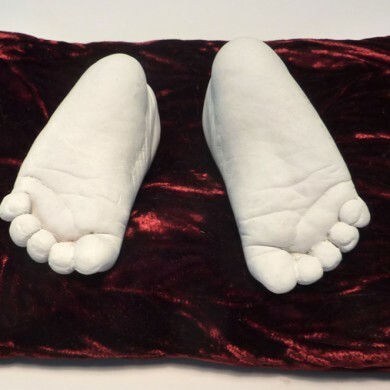 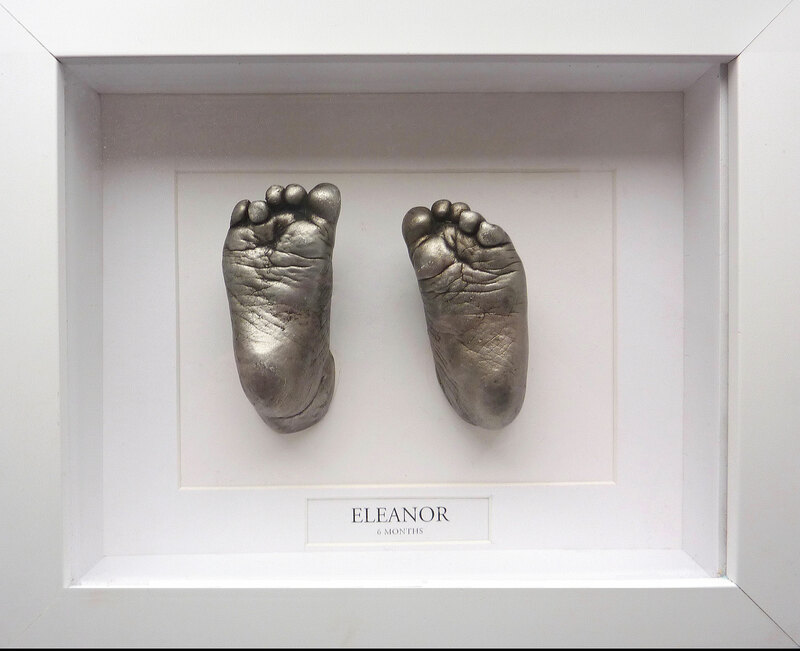 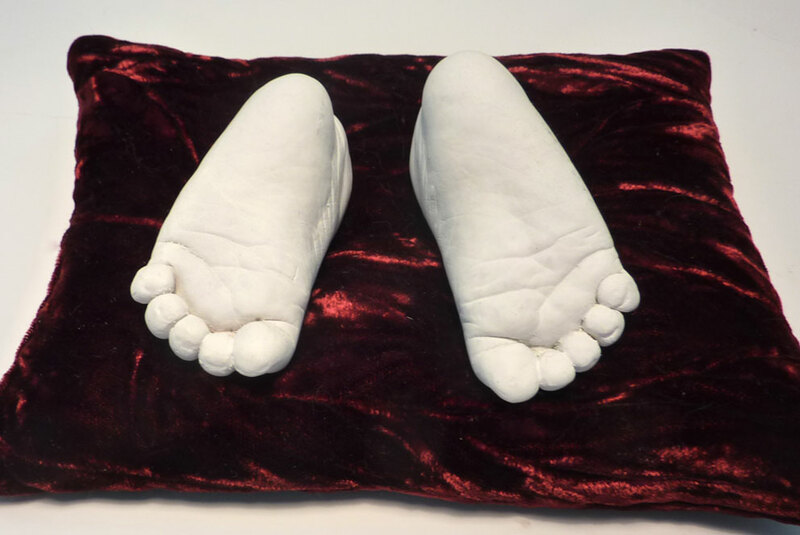 We at Exquisite Casting can create a cast of your baby’s feet or hands capturing every small and unique detail leaving you with a beautiful sculpture for you to treasure and enjoy for life. 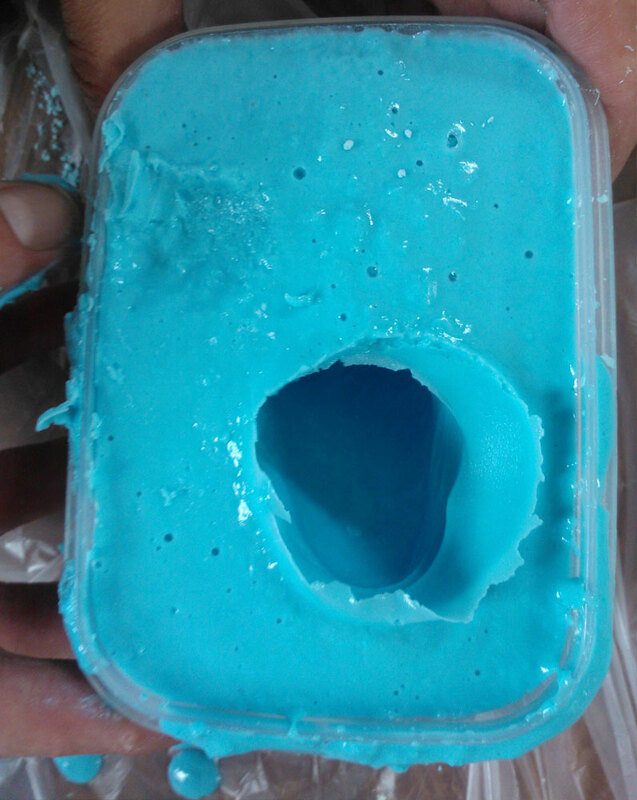 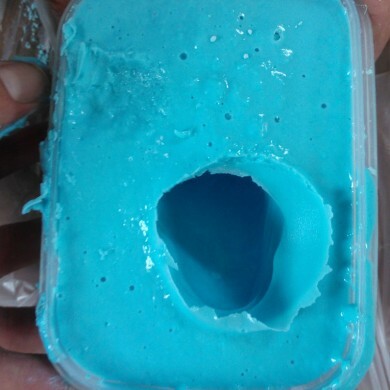 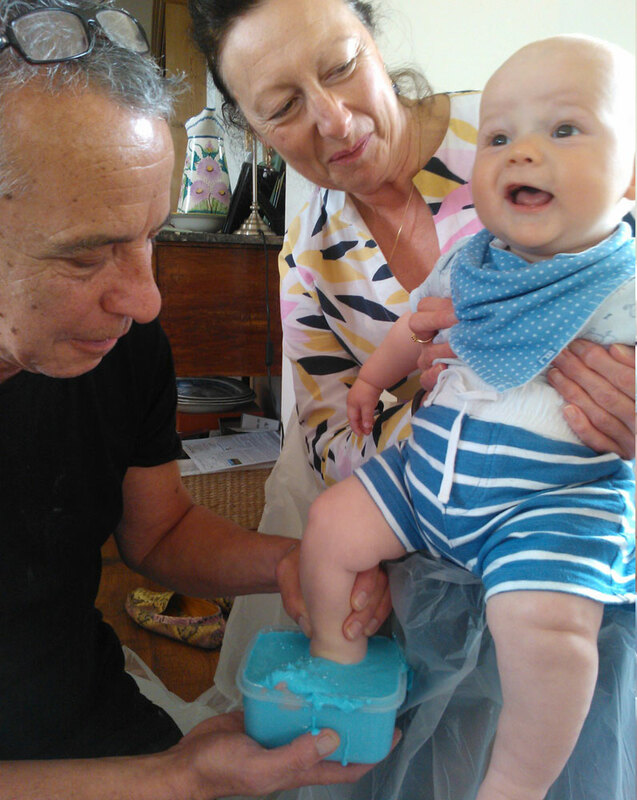 To create a cast we place your baby’s foot or hand into a container which is filled with a warm goo called alginate, a seaweed based solution (Dentists use this to cast teeth) which is totally safe and will not harm your baby. 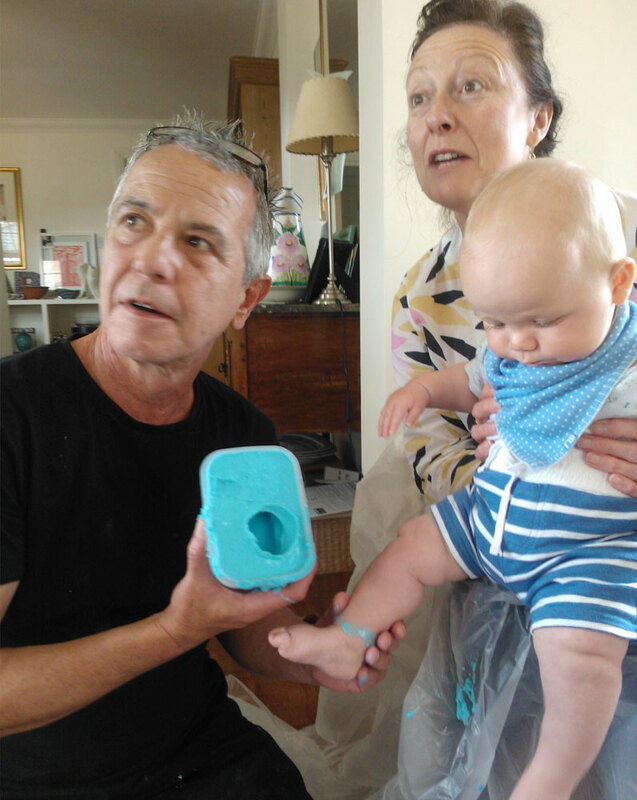 After about a minute your baby’s hand or foot is gently removed from the alginate and a perfect mould will have been created to start the exciting process. 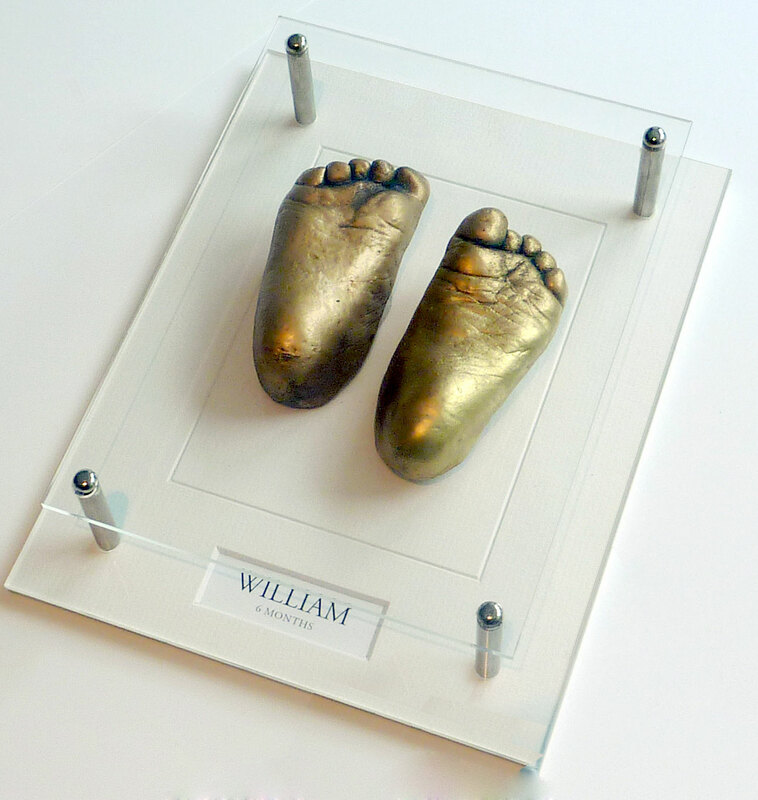 The cast is then taken to our work shop where within 1-2 weeks the cast will be beautifully finished. 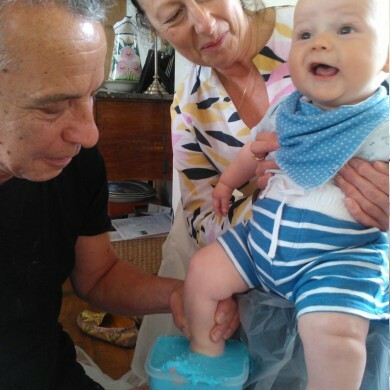 Please note when booking your baby for casting that sleep and meal times beforehand are important as your child will enjoy the experience more if your baby is happy. 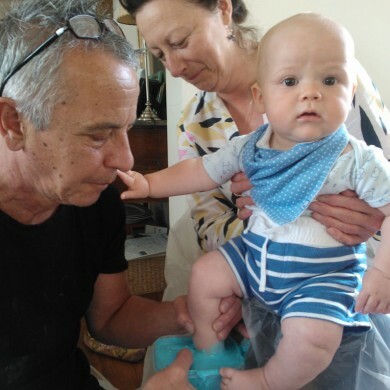 Travelling with baby or a young born can be a daunting task…… so… we have made it easy by coming to you to make sure the casting experience for you and your baby is totally relaxed and a stress free enjoyable and memorable day, we always bring samples of our work with us too. 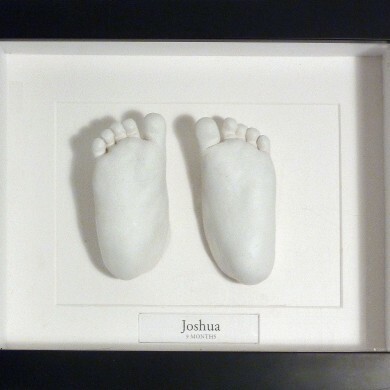 We do 3D casting for 6 months and above, please contact us for more information. Mounts and stands are also available for the above materials, although we recommend glass and precious metal casts are left free standing so you can enjoy handling them. 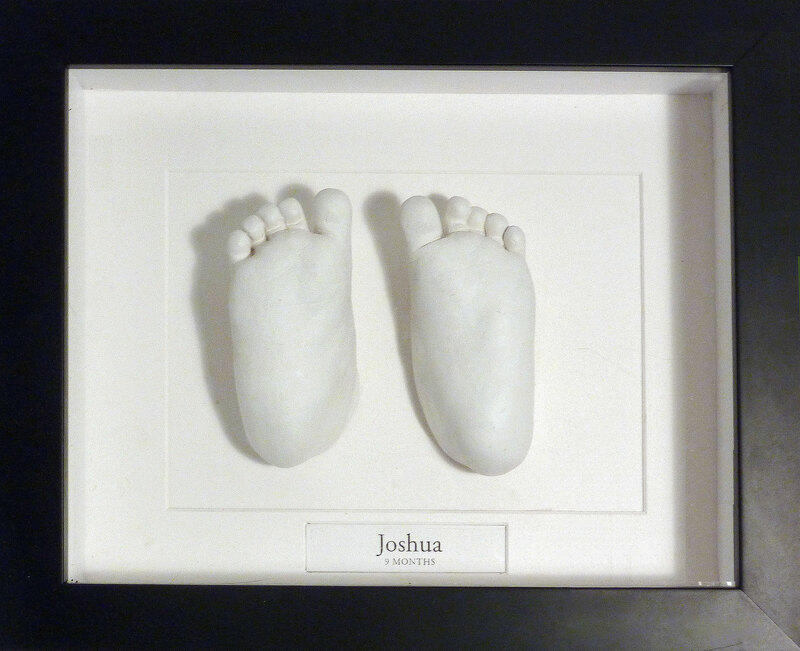 We also cast other body parts on request. 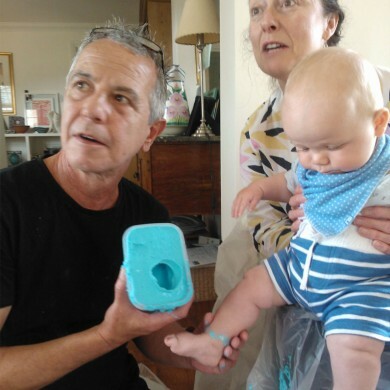 £5.00 call out 5 mile radius of Oxford. 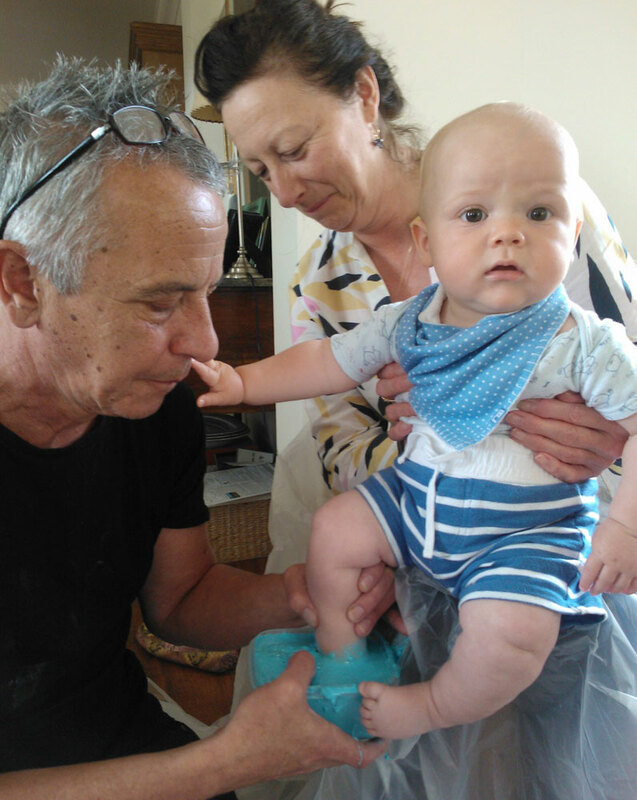 Please enquire for further afield.